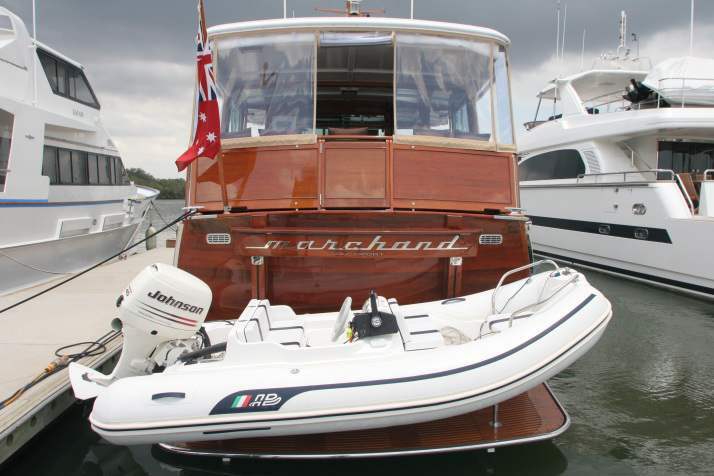 Ardon Marine’s business commenced in 2011. We are an Australian Queensland Based Family Owned business. Allen Donnell, Raelene Donnell & their daughter Debbie Donnell are the business owners and are always ready & willing to do whatever it takes, to look after all of our customers needs (however big or small). If we can help you along the way, we enjoy doing so. Ardon Marine is responsible for Importing the finest quality marine varnish/paint products from around the globe. Our varnishes are suitable for use on all wood surfaces; marine & household woods. We only sell the world’s best varnishing products from around the globe. 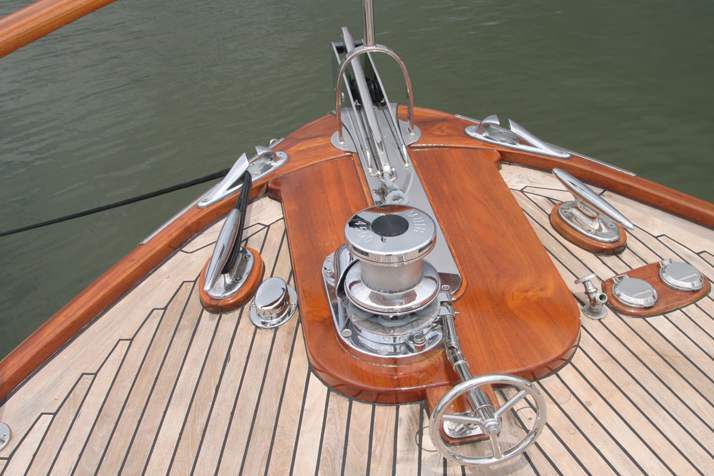 Epifanes Marine Spar Varnish products & Bristol Finish Two Pack Urethane Varnish, that provide outstanding results to the end user, our customers. Our products are specialised and are the very best in technology and quality. Specialised marine products including varnishes, boat polishes & cleaning products, rust preventative paint finishes, paint product preservers and tools. 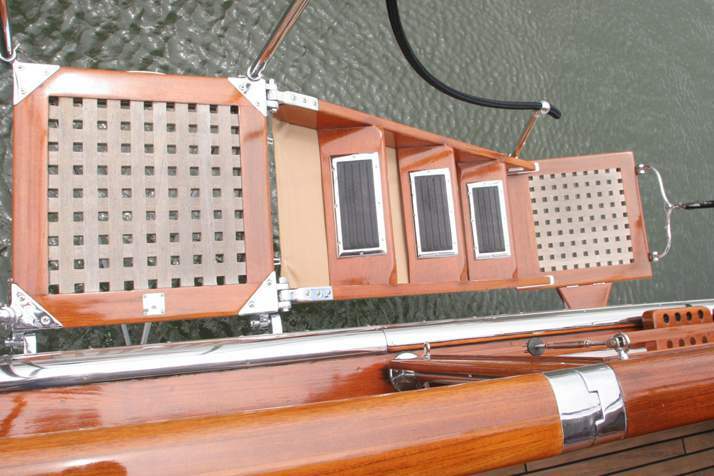 Our products include Epifanes world’s best marine spar varnish, Bristol Finish two pack urethane marine varnish, Bloxygen paint product preserver, Epifanes Seapower polishes & cleaners, POR-15 Rust Preventative Paint and Fragram quality tools. “If you have a project big or small and need the right advice & technical instruction please contact us, and if we don’t have the right product to suit your needs, chances are we will know where to direct you.